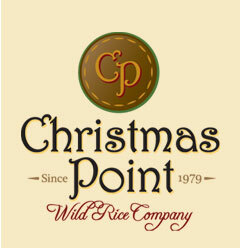 Where our products, price and people make the difference. 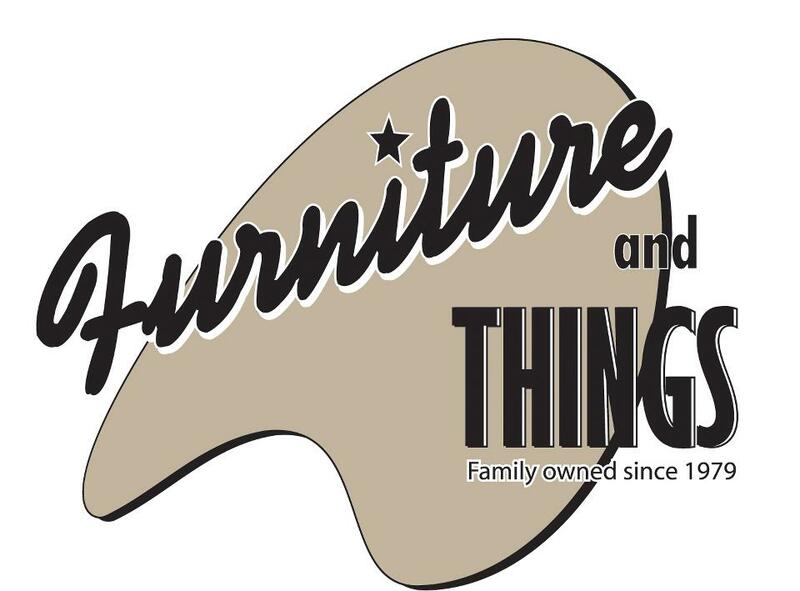 Minnesota family-owned furniture store since 1979. We will captivate you with four acres of the most unique furnishings ever put together under one roof and on the internet.